High level networking often takes place on the golf course, but how would you know if you’ve never picked up a club? 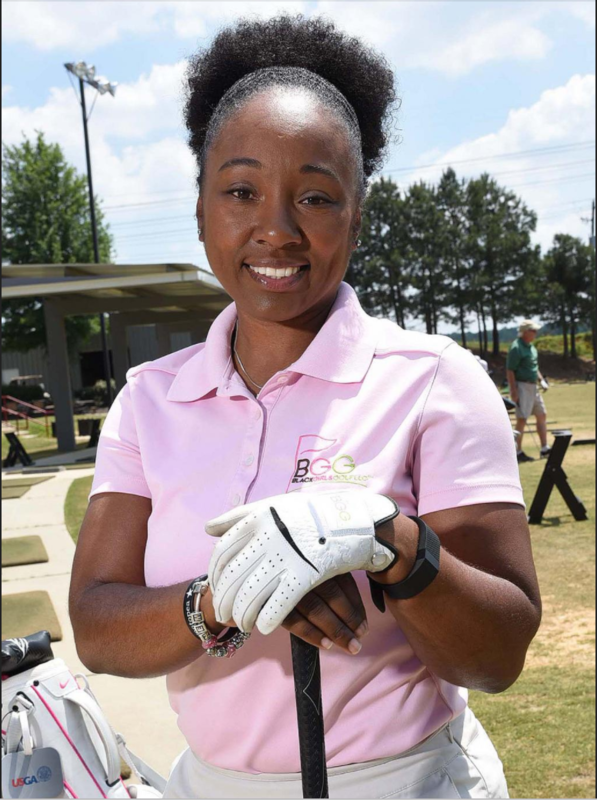 Enter Black Girls Golf, an Atlanta-based company founded by Tiffany Fitzgerald, a former marketing professional who herself entered the great game of golf the hard way. She was nothing if not persistent, and she knew she would never get better if she didn’t keep trying. But she couldn’t help but notice there were few — if any — other women on the course.